Braintree, Mass., – Summit Healthcare, a leader in Meditech integration has been selected as vendor of choice by Alder Hey Children’s Hospital to serve as their integration partner as they migrate to the Meditech 6.0 platform. Alder Hey Children’s Hospital, one of the largest children’s hospitals in the United Kingdom, is focused on a superior level of patient care and quality services and made no exception when looking for an integration partner. After an evaluation process, Alder Hey Children’s Hospital selected Summit Healthcare and the Summit Express Connect interface engine technology to streamline their integration needs as they embark on their Meditech 6.0 migration. Migrating to Meditech 6.0 allowed Alder Hey the opportunity to eliminate their current point to point interface environment and install an interoperability platform that would be the foundation for system connectivity. 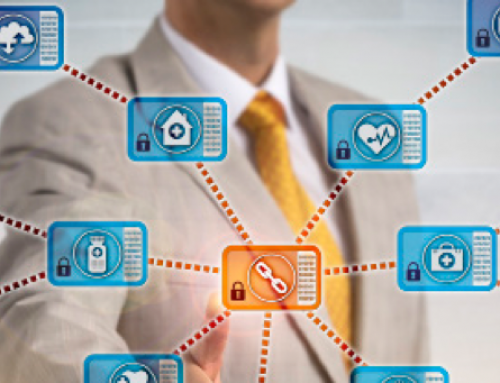 The Summit Express Connect interface engine provides a variety of advanced capabilities, allowing the hospital to gain control over their integration strategy, cut down on costs and enable more efficient processes. Alder Hey Children’s Hospital also leverages the Summit Scripting Toolkit, a leading Meditech workflow automation tool to automate daily processes. 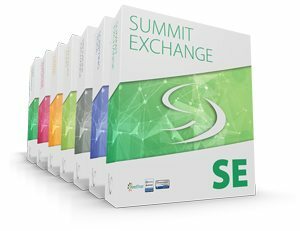 SST is currently being utilized heavily by the hospital across the enterprise for their Meditech migration efforts with a focus on dictionary builds, management and synchronization. The technology will remain vital in supporting their automation needs in their new Meditech 6.0 platform. 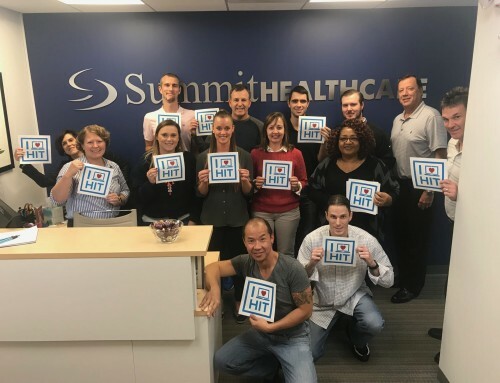 Summit Healthcare is the choice of hospitals and providers who want to take full control of their healthcare systems integration and information management requirements. 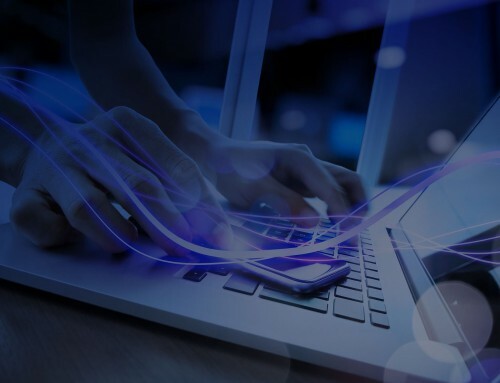 Since 1999, we have worked to provide the industry with the most flexible integration technology with complimentary tailored services and solutions. 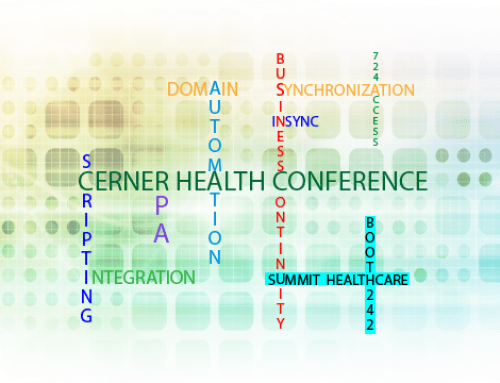 Visit us at www.summit-healthcare.com.